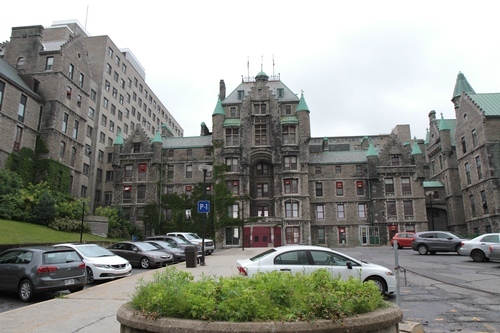 The Royal Victoria Hospital, popularly known as The Royal Vic, has been the main hospital of Montreal (687 Pine Avenue) for over a century. Its first buildings were inaugurated on Tuesday, 5 December 18931. 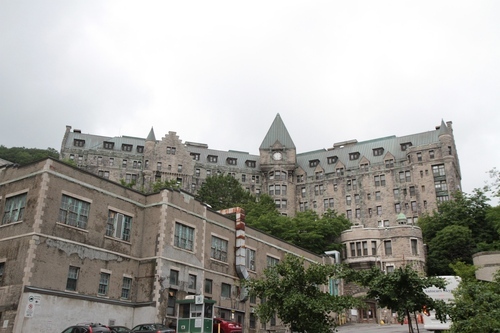 "When it opened in 1893 The Royal Victoria Hospital consisted of three buildings clustered close together on the side of Mount Royal. 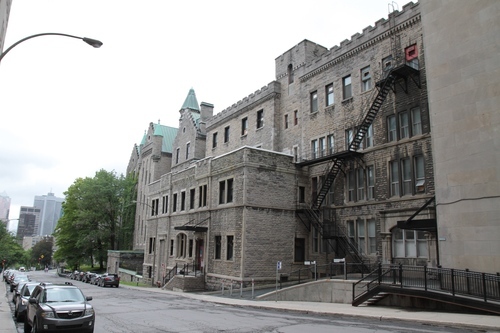 The Main Administration Block and its Medical and Surgical Wings stood separately, joined only by covered bridges. (…) By the year 1993 the Royal Vic had expanded and spread out in all directions. 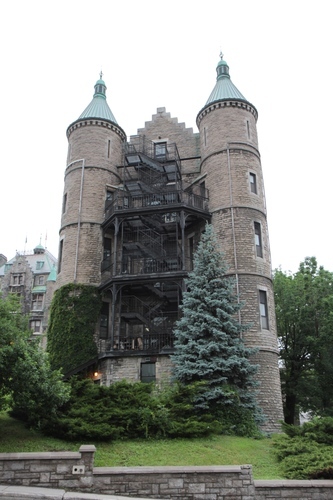 Its total floor space in 1893 was 180,000 square feet (estimated figure); in 1993 the number of square feet had risen to 1,200,000"2. 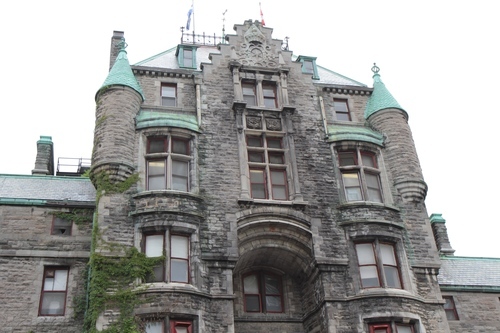 Among the many important physicians and surgeons connected with the hospital we can name: Thomas Roddick, John McCrae and Jonathan Campbell Meakins. 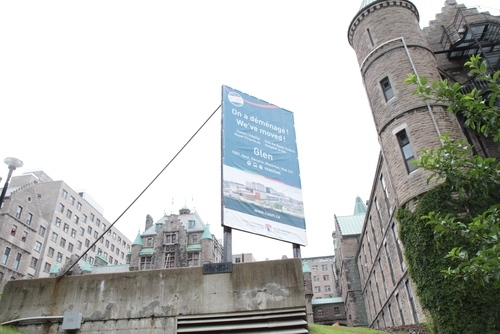 In 2015, the Royal Vic closed and transferred its activity at the new McGill University Health Centre's Glen Site. 1. Terry 1994, p. 21. 2. Terry 1994, p. 41. 3. Terry 1994, p. 21.